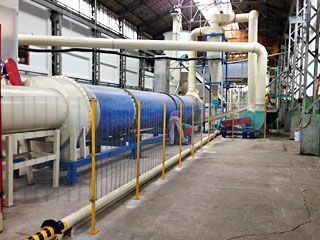 What's The Cost of Biomass Wood Pelletization? 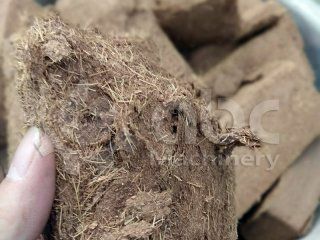 Wood pellet production technology belongs to the category of renewable energy. 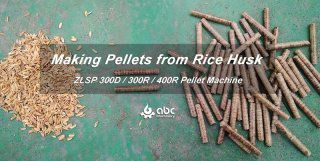 In recent years wood fuel pelletizing is becoming a hot promising investment project. 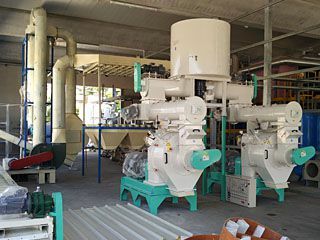 Referring the cost of wood pellet production project, it is affected by a number of factors. 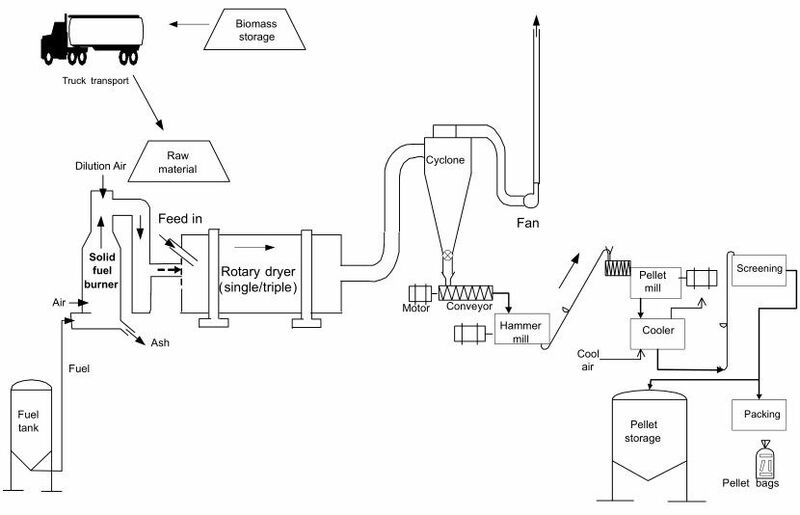 First of all, let's have a look at the layout of a typical biomass pelleting plant. These costs vary from place to place. 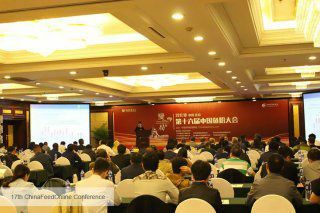 What we can offer is energy consumption cost. Generally, the energy consumption cost is 110-190kWh/t. 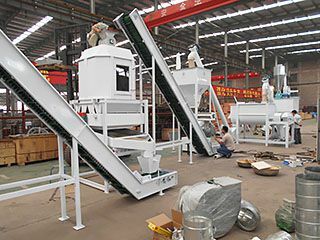 It might be slightly different depending on different raw materials and productivity. 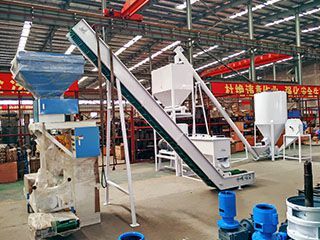 Expand the production scale can further reduce the cost. Next, we would like to show a series of data for your reference. 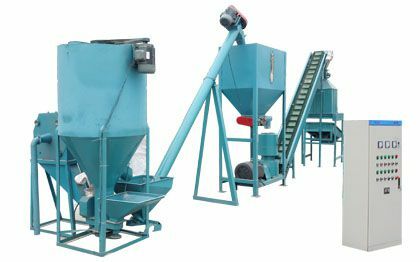 The data is depending on pelleting industry in UK. 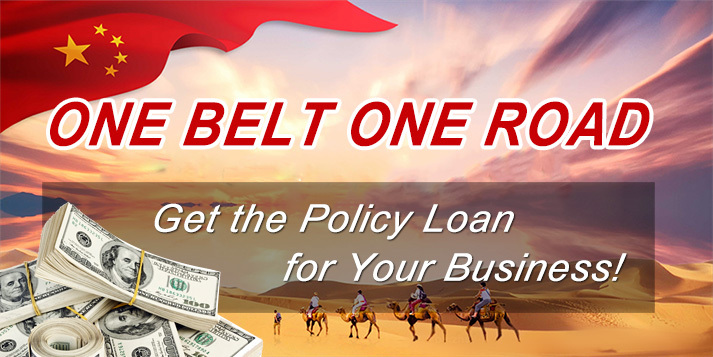 Total cost: $69.02 ~ 103.64 / t.
In US market, the retail price of small package wood pellets is about $170 / t. The retail price of large package is about $135/t. 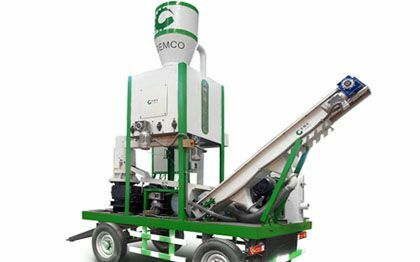 In Sweden the delivery price is around $150 / t. For loose-packed wood pellets, the FOB in Amsterdam is about $80 / t.
The production cost of biomass pelletization is about $48.78 / t. So there is no doubt that biomass pelletization has great international market competitiveness. Invest in this green energy market is very promising. 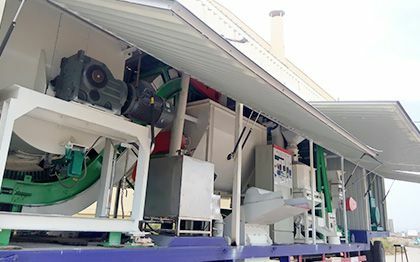 A complete wood pellet line includes equipment of slicing, drying, crushing, pelleting, dedusting, cooling, screening, storage and packaging. 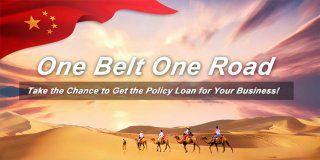 The output can be 200 ~ 500 kg/h. 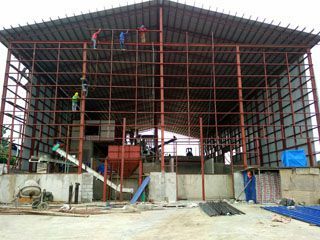 Our pellet line can processing all kinds of wooden materials, such as forest felling, fuel wood, wood processing residues, furniture production wastes, etc. 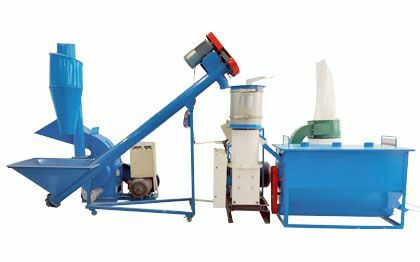 It can also deal with crops straw, such as corn stalk, rapeseed, cotton stalk, etc.